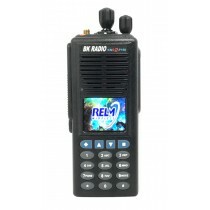 This category has the full portable radio product offering from Bendix King. 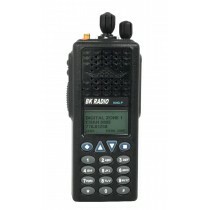 These radios are all approved on the National Interagency Incident Communications Division (NIFC) list for VHF Fire Radios, UHF Fire Radios, or Cooperator Radios. 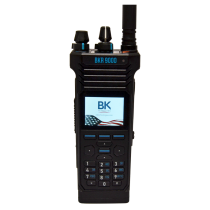 The United States Forest Service has used Bendix King Radios for 40+ year and aren't stopping any time soon with the new investment into the KNG-P150S. CAL FIRE personnel all use the KNG-CMD or DPH-CMD radios, however; if you work with both USFS and Calfire the KNG-P150s will work just fine. 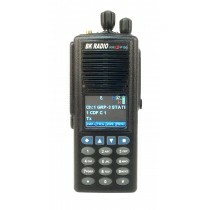 These BK Radios are all highly rated for dust and water protection.